The ProZ.com community choice awards: Translators Anonymous « Translator T.O. 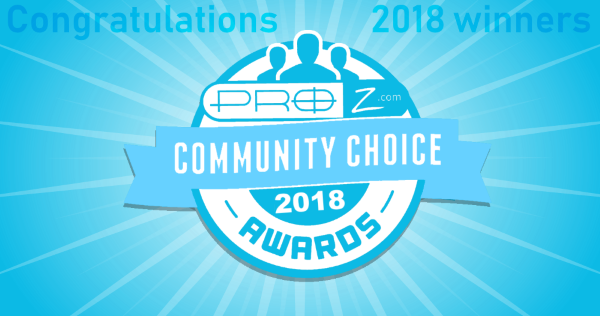 The first annual ProZ.com community choice awards were hosted earlier this year, with site users selecting the most influential language professionals who are active in various media throughout the industry. Nominations were separated into two main categories, translation-related and interpretation-related, and included sub-categories like conference speaker, website, Twitter account, and mentor, to name a few. In this interview series, ProZ.com will feature a few of the outstanding linguists who were recently announced as the winners of the 2013 community choice awards. The co-admins of Translators Anonymous are two translators who anonymously share via their blog “the everyday neuroses of translating.” The pair received the most votes in the “Best Translation Blog” category. MK: Your blog is hilarious. How did you two come up with the idea to start a blog? Admin 1: Why, thank you. About a year ago I somehow stumbled upon Interpretation Is Not Good For You (http://interpretationisnotgoodforyou.tumblr.com/) and nearly didn’t survive from laughing so much. As soon as I could breathe again, I decided there needed to be a translators’ tumblr and asked co-admin if she wanted to run it with me. Admin 2: I just joined to make sure she wouldn’t get into too much trouble. MK: What’s the inspirational process like? Do you see an image that reminds you of a situation, or do you think of a scenario and look for an image to illustrate it? Admin 1: Mostly it starts with a situation – something happens at work and I’ll need to vent. Sometimes I know just the gif I want, from a show I watch for example, other times we have to look for the right gif for days or weeks until we find it. It does happen the other way as well; we’ll see a gif and it will be so good that we have to use it somehow. We have a big pile of drafts on tumblr that we work on when inspiration strikes, and our private chat is a complete madhouse (but to be fair, it probably was even before we started the blog). It’s weird, because you’d think we would have run out of stuff to say by now. Admin 2: I also often see a gif that immediately makes me think of a situation, or I might see a gif in a tumblr for another profession, and adapt it to the translation world. We get a lot of suggestions from fans too. MK: Translators and interpreters generally blog as a marketing strategy but you remain anonymous. Why do you blog anonymously? Admin 1: We want to blog about the universal experience of translating for a living, those things we all get every now and then (or can at least imagine), whatever our work situation and language combination. There are people who know who we are, but there are loads more who think they do, and that’s part of the fun for us. Admin 2: Being anonymous gives us more freedom as well. We don’t need to impress a client; we just want to laugh at the pains you sometimes go through as a translator. MK: Can you elaborate on the relationship between you two, the co-admins? Are you co-workers, or just friends who share the same profession? Admin 2: We know each other from work and became friends that way. Admin 1: We are synced to the point it’s scary, as you may have seen on the blog. MK: How has the translator community reacted to your blog? Admin 1: With equal parts paranoia and unadulterated adoration. MK: What are some blogs that you two follow (translation-related or otherwise)? Admin 1: I follow a bunch of fandom tumblrs but can also recommend http://interpretelsf.tumblr.com/ which is hilarious. Admin 2: I read some tumblrs related to other professions, for example http://whenyouworkasasprakkonsult.tumblr.com/ (in Swedish – sort of) and various geek and crafts blogs. 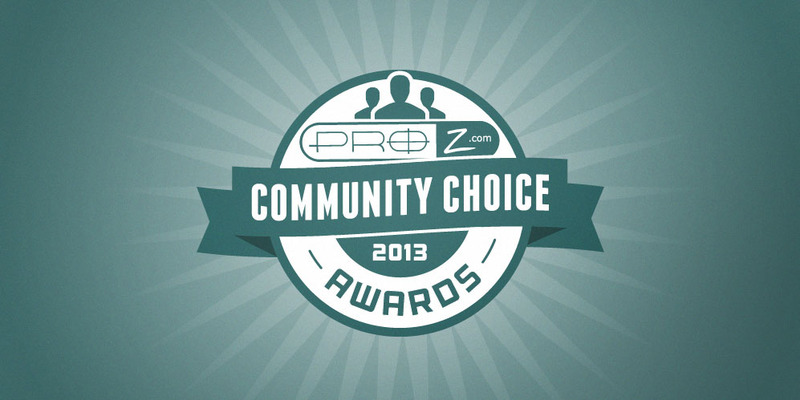 Stay tuned for upcoming posts featuring winners of the ProZ.com community choice awards. Getting awarded for your efforts is the best way to motivate a person. I would like to congratulate the both the translators for the award. Pingback: 5 things you should know about the ProZ.com Community Choice Awards « Translator T.O. Pingback: Look who’s talking about the ProZ.com community choice awards « Translator T.O.